Come visit Steel Windows and Doors USA at the ArchitectureBoston Expo (ABX) 2013 in Boston at the Boston Convention & Exhibition Center. November 19th-20th from 10:00 am to 6:00 pm, and November 21st from 10:00 am to 4:00 pm. 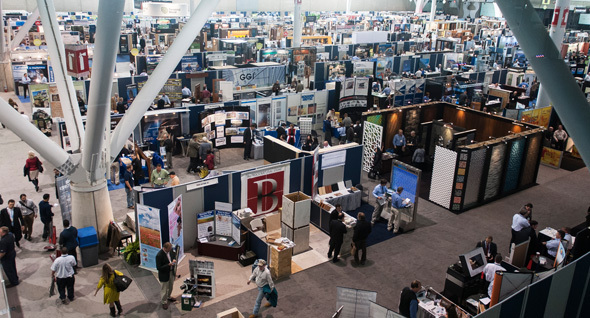 The ArchitectureBoston Expo (ABX) 2013 is New England’s largest, most talked about building industry event and one of the biggest events for the construction and design based industry overall in the country. During the show Steel Windows and Doors USA will have a full display featuring some of our state of the art, thermally broken steel products as well as some of our more traditional and fiercely popular hot rolled steel products. Come visit us at the Steel Windows and Doors USA Booth in the Hall C, Booth #835.